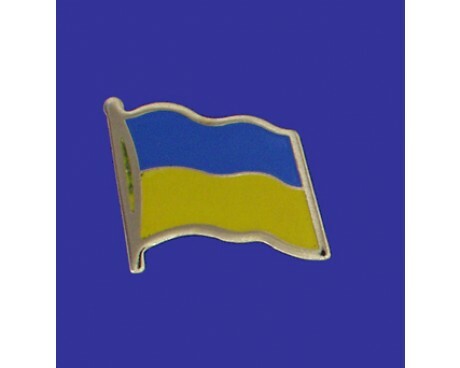 The Ukraine flag is a horizontal bicolor of blue and yellow. 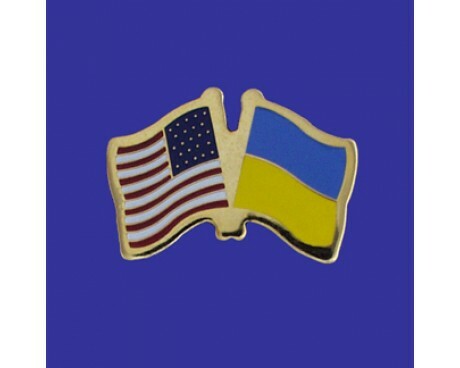 Those colors have had symbolic significance in the Ukraine for more than one thousand years, and they featured in many of the tribal banners that were in use before the modern nation of the Ukraine and modern Ukrainian flags came into being. The Ukraine is a republic located in East Central Europe. The blue on the flag symbolizes the sky. The yellow symbolizes wheat, the main source of wealth in the Ukraine. The colors are derived from the arms of the medieval principality of Galicia which had a golden lion on blue field. 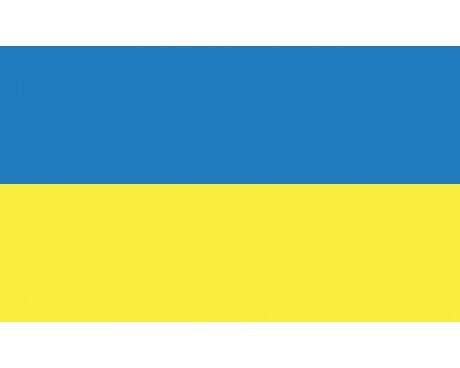 In 1848, a horizontal bicolor version was adapted by the Supreme Council as the first flag of the independent Ukraine. This was changed to a vertical bicolor with the blue on the top in 1918, re-adopted in 1992, and it has remained in that configuration. Blue and yellow were used in Ukrainian religious rites that predate Christianity in the region. Blue was used to represent the sky, while yellow represented fire. Those colors remained as symbols of the ruling class even after most Ukrainians converted to Christianity, which secured their place on Ukrainian flags and on many local coats of arms. The modern Ukraine flag first flew in 1848, when nationalist revolutionaries briefly managed to take power and used the flag as their symbol. The revolution ultimately failed, but the flag and its pattern remained as a potent symbol of the Ukrainian national identity. Some Ukrainian regiments in the Austrian army even used the blue and yellow pattern to identify themselves. 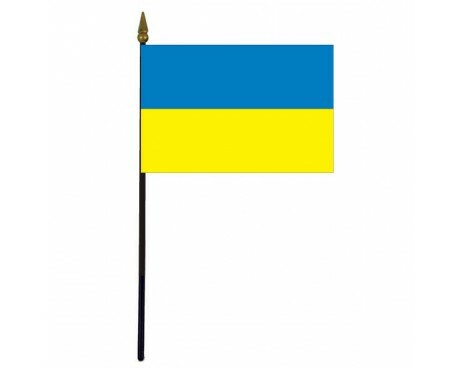 The Ukraine became an independent nation once more in 1917, and it immediately adopted the old flag as its symbol. The government only lasted for a few years before a communist government took over and adopted a new flag, but even the communist government integrated the pattern into their new flag, which featured as red field with a reversed version of the old flag in the canton. The flag changed once more shortly thereafter, to a red field with gold text, but even that design only lasted for a few decades before it was replaced with one that included a stripe of the traditional blue color. The modern flag came into use after the communist government lost power and the new government chose to bring the nation's traditional flag back into government use.